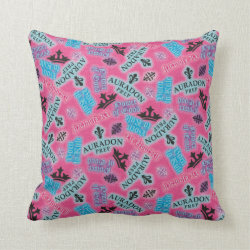 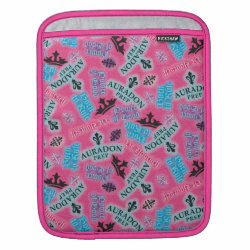 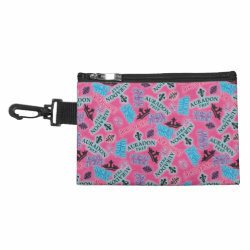 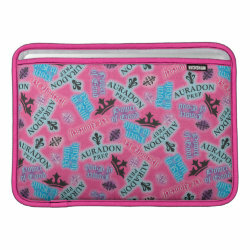 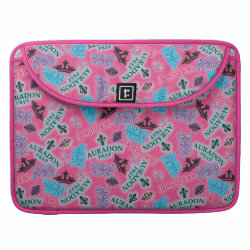 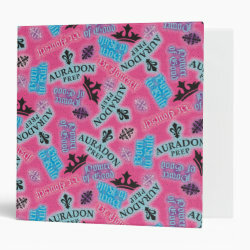 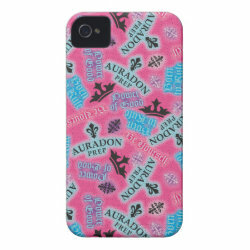 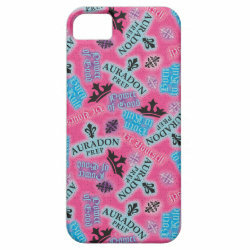 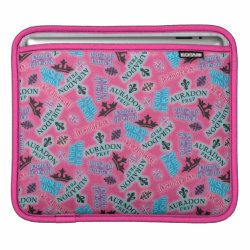 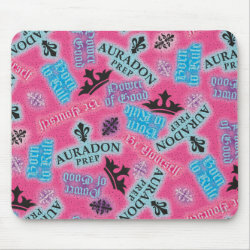 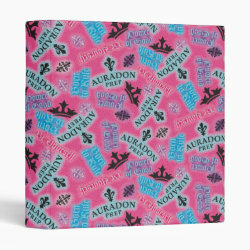 This pattern is inspired by the school featured in Disney's Descendants, Auradon Prep. 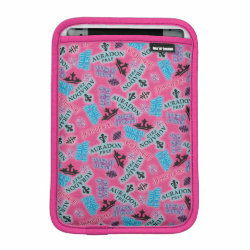 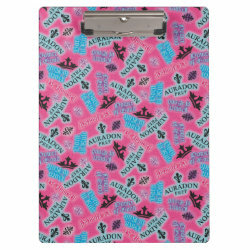 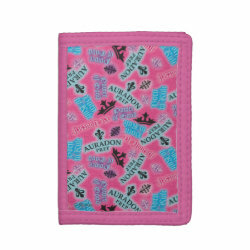 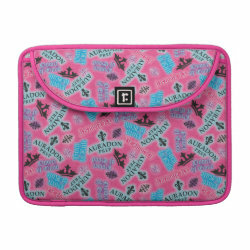 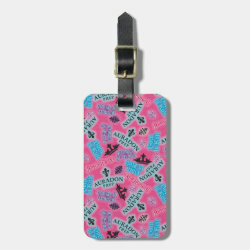 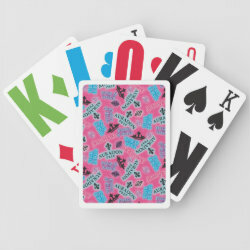 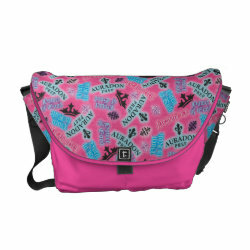 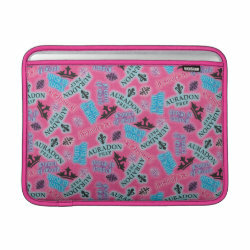 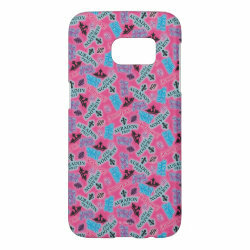 The grunge-style pattern has a pink background with text slogans. 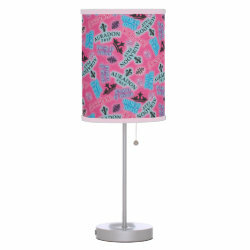 The slogans include "Power of Good", "Born to Rule", and "Be Yourself".